National investment group Mercia Technologies PLC is pleased to announce a £1.5million follow-on investment into its direct investment, Voxpopme, to support the further scaling of the business as it is set to double its revenues this year. This investment will support the expansion of Voxpopme’s technical and commercial teams with new hires in its offices across the UK, US and Australia, enabling the company to execute on its ambitious growth plans. Birmingham-based Voxpopme provides innovative video insight and analytics technology to the market research and customer experience markets. 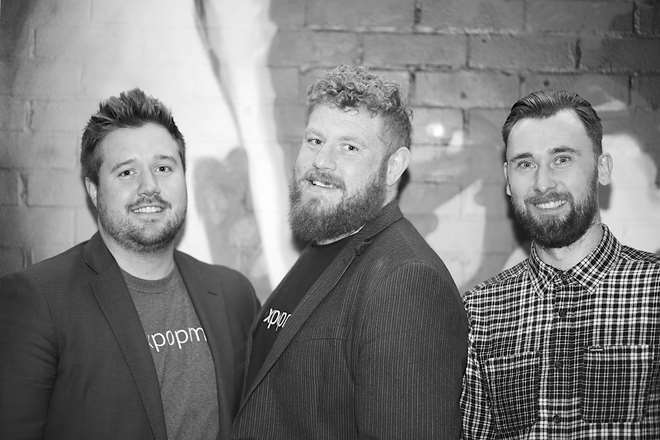 Founded in 2013 by Dave Carruthers, Andrew Barraclough and Tom Williams, it has continued to grow its impressive client base with blue-chip customers including Microsoft, Accenture and Verizon. The business has also secured partnership agreements and carried out technical integrations with six leading market research platforms to offer video capture and analytics capabilities to an even greater number of customers. Mercia first invested in Voxpopme through its EIS funds in October 2017 and made its first direct investment in March 2018. Since then, the company has demonstrated strong business growth and has launched its VideoCX product – extending its reach from the market research space into the burgeoning customer experience market – valued at $6.0billion in 2017 and projected to grow to $17.0billion by 2022, a CAGR of 23%, according to Markets and Markets. The business predicts continued strong revenue growth in the market research sector and expects its VideoCX product to see broad adoption. It has recently appointed US-based Jon Carbone as vice president of VideoCX and has secured the first customers for the product within three months of launch.